The Court of Arbitration for Sport (CAS) in Lausanne, Switzerland has formally dismissed an appeal made by Olympiacos Piraeus of previous judicial decisions regarding its Top 16 Game 4 home defeat against Montepaschi Siena. The CAS dismissal leaves intact the 72-74 final score of the game, played on January 18 in Piraeus, Greece and won by Siena on a last-second shot by Bobby Brown. 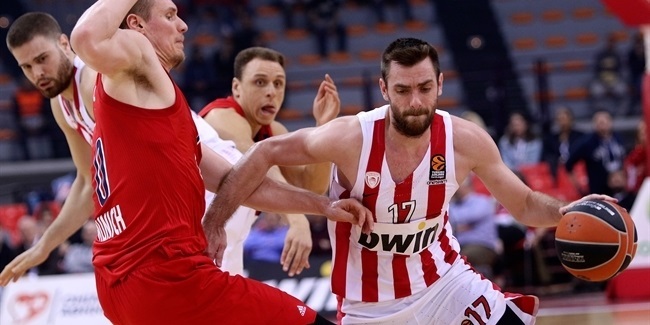 Olympiacos had protested the result due to a clock malfunction on its home court during the final plays of the game. 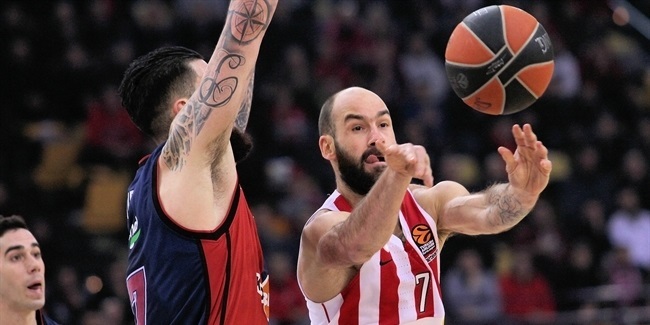 The original protest by Olympiacos was rejected by the Euroleague Basketball independent Disciplinary Judge on January 24. 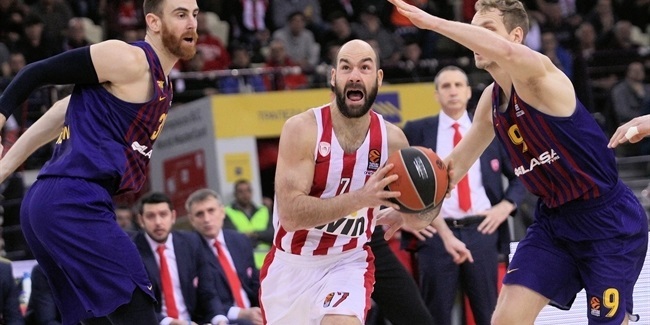 His decision was upheld by the Euroleague Basketball Appeals Judge in a ruling announced on February 20, prompting Olympiacos to appeal to CAS, as provided for in the Turkish Airlines Euroleague by-laws. CAS, an international arbitration body set up to settle disputes related to sport, upheld the ruling made by the Euroleague Basketball Appeals Judge, thereby terminating the appeals process and finalizing the game result.